The big heist: Where is Zimbabwe's cash going? 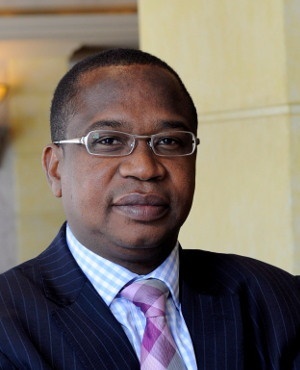 Mthuli Ncube, 55, quickly moved to impose a two percent tax on electronic transactions in a bid to raise $700m a year, mainly from the dominant informal sector. The impact was immediate - inflation surged and people were forced to stand in lines for everything from fuel to consumer goods, evoking memories of the economic collapse in 2008 when Robert Mugabe was president. Mnangagwa promptly said the measure would be reconsidered. While Mnangagwa’s rowback may have been a political necessity, it leaves Zimbabwe with the same problem it has had for a decade - how to raise money to pay arrears to lenders so it can restart the aid programs needed to breathe life into the economy. Under Mugabe sub-Saharan Africa’s second-biggest industrial sector collapsed and a quarter of the population emigrated out of economic necessity. Over 98% of payments are made by card or mobile phone, according to the Finance Ministry - mainly because cash notes are hard to find. Banks ration cash from counters and most automated teller machines have been empty for months.